Created in the tradition and style of Thieme’s renowned Dental Atlas series, and the product of many years of research and practical experience, Orthodontic Therapy covers the basics of the diagnosis, prevention, and correction of malpositioned teeth and jaws. 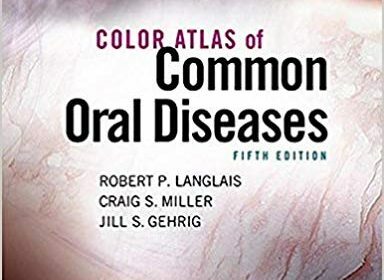 Clear and concise texts, and thousands of accurate and rich illustrations, most in full color and presented in Thieme’s award-winning two-page spreads, make for efficient and pleasant assimilation of this highly detailed and comprehensive material. 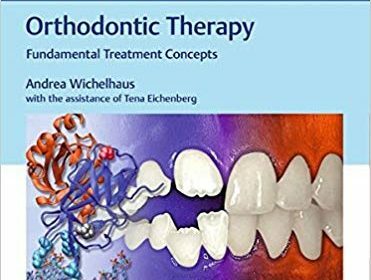 Experienced orthodontists and trainees will greatly value this comprehensive work, both as review and as an authoritative introductory text. 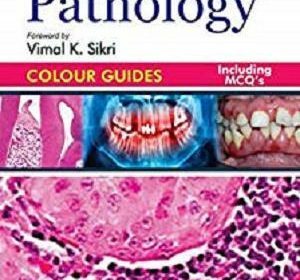 This book explores Dental Stem Cell (DSC) biology, from a review of basic concepts for cell culture, to isolation, self-renewal, multipotency and differentiation, regulation by molecular medicine, and prospective research areas for regenerative medicine. The first seven chapters delve into basic DSC properties, vital signaling pathways involved in differentiation, pluripotency, iPS cell development from DSCs, and genetic engineering approaches of DSCs in accordance with the current literature. A comprehensive review of possible clinical applications and in vitro/in vivo studies follows, illustrating the future of DSC research for in the tissue engineering field. 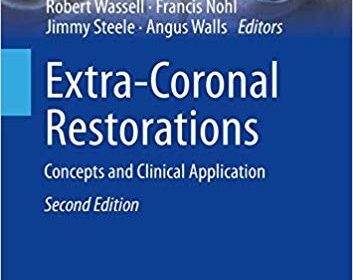 The text also discusses the political, ethical, social, and legal ramifications of the use of dental stem cells. 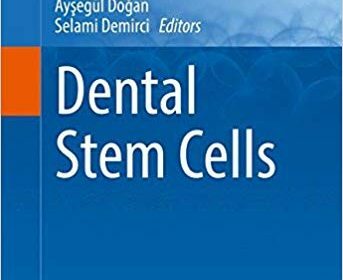 Expertly authored and drawing from a multitude of international perspectives, Dental Stem Cells is an invaluable addition to Springer’s Stem Cell Biology and Regenerative Medicine series. 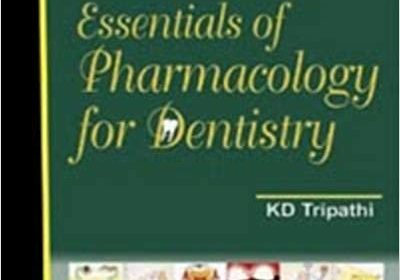 It is essential reading for advanced graduate students, basic researchers, and clinical investigators in the fields of stem cell therapy, biological sciences of dentistry, and regenerative medicine. 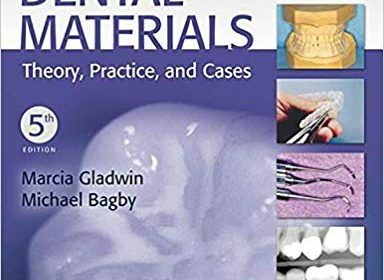 Using a proven pedagogical organization, this updated Fifth Edition of Gladwin and Bagby’s market-leading title focuses on providing students with a dental materials background that emphasizes the clinical aspects of dental materials, while also introducing concepts of materials science. 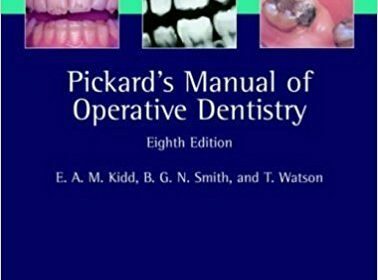 The book’s three-part structure addresses types of dental materials in the 22 chapters of Part I, includes laboratory and clinical applications (essentially a built-in lab manual) in Part II, and presents 11 case studies in Part III that serve as an overall review and help students strengthen their critical thinking skills when providing patient care. 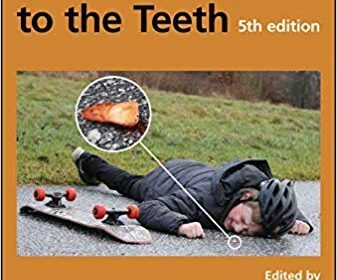 Up-to-date content that reflects the latest advances in dental materials, clinical photos, review questions, and online videos all combine to help students develop the understanding of dental materials they need for successful dental hygiene practice. New topics include bonding, ceramics, and an additional air polishing powder, while coverage of in-office and take-home whitening agents and instrument care and technology has been updated. 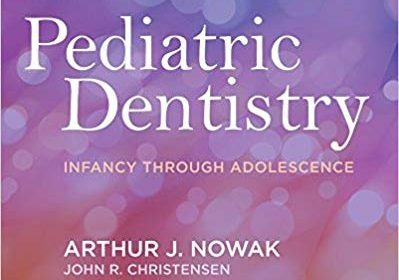 TwoNEW case studies emphasize the pediatric dental patient and the diabetic patient. As with all the case studies, each integrates dental materials with dental hygiene practice. Tear-out, Skill Evaluation sheets enable students and faculty to assess laboratory and clinical competencies that relate to Part II of the text. Tips for the Clinician boxes offer advice so that the best results are achieved. Precaution boxes promote safety while working with the materials. Student learning aids, including chapter objectives, key words and phrases, summaries, learning activities, review questions, online videos and quizzes, and an appendix of answers and justifications to the review questions all help the student to master the material.